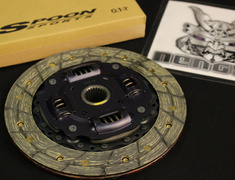 The Spoon non-asbestos clutch disc is full faced for increased power handling whilst maintaining the smooth clutch action as standard. 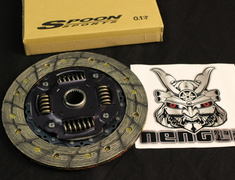 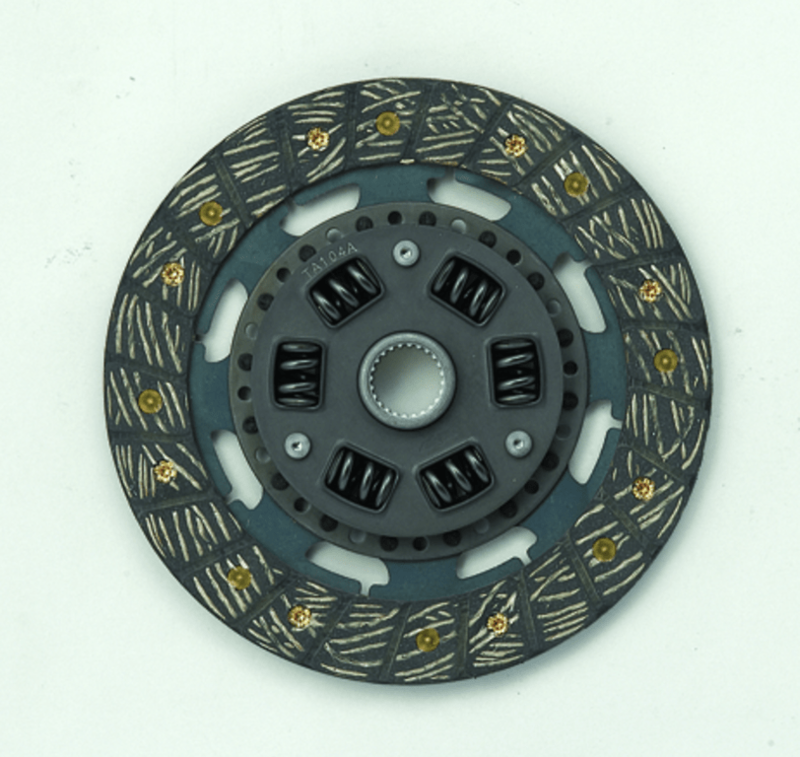 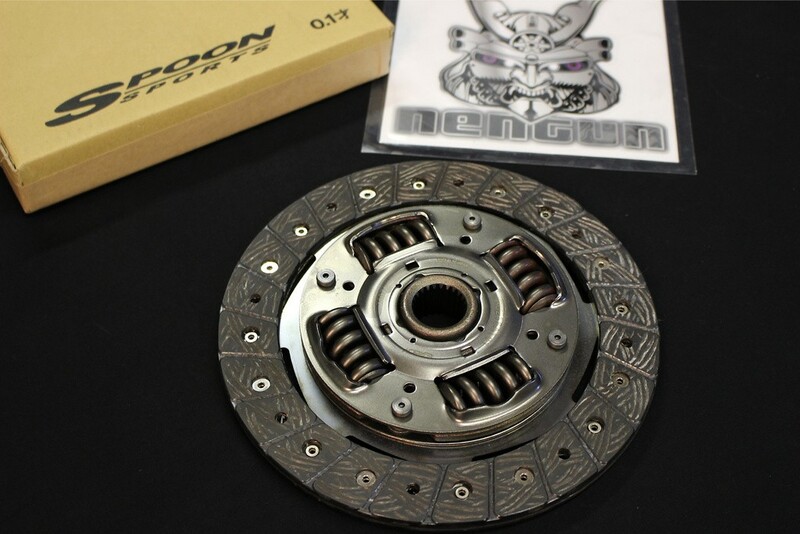 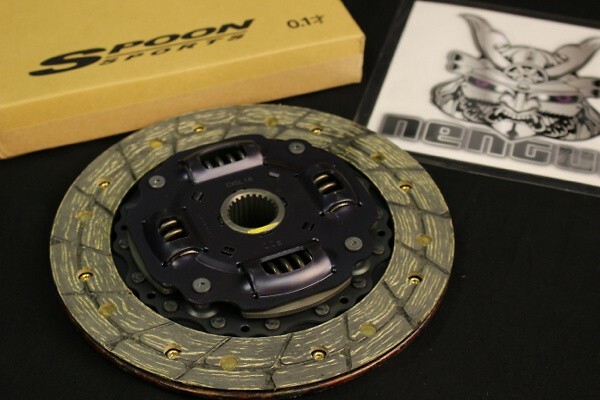 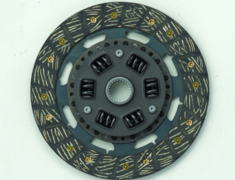 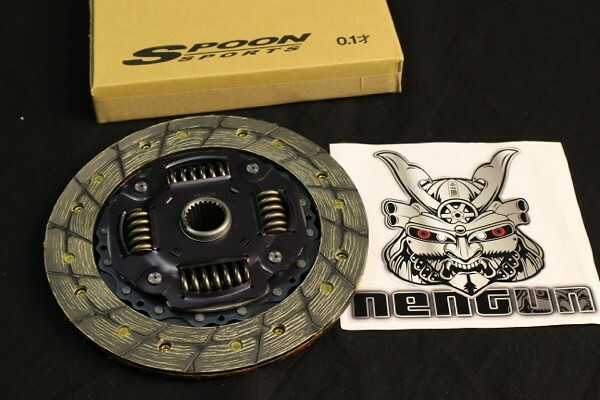 The Spoon non-asbestos clutch disc is full faced for increased power handling whilst maintaining the smooth clutch action as felt with the standard clutch. 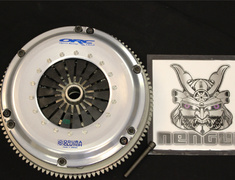 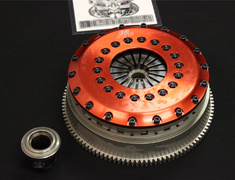 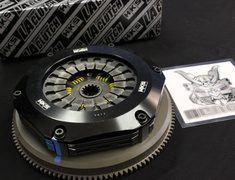 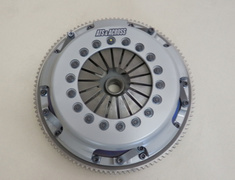 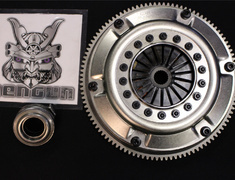 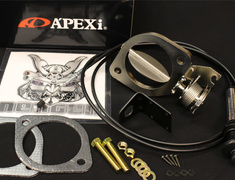 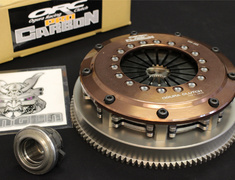 Combined with the Spoon Clutch Cover and other parts power increase of 30% can be handled without comprising clutch feel or smoothness.